Lung cancer develops when cells in any part of the lungs become abnormal and start to replicate uncontrollably. Nobody knows what triggers the genetic changes in the machinery of the cells that lead to this form of cancer, however, smokers are known to be at a risk of lung cancer. Lung cancer is the leading cause of cancer-related deaths in the US. While smokers are at the greatest risk of getting this disease, people who get frequently exposed to pollution and passive smoke are no different. 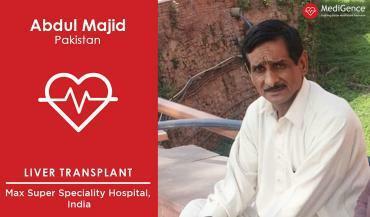 This malignancy mostly develops in people who are aged 45 and above and rarely affects people below that age group. How much is the cost of lung cancer treatment has no definite answer? This is because the course of treatment advised may vary greatly from one patient to the other. Each lung case of lung cancer is different and most of the times, the cost variables are not known until the treatment actually starts. The total cost of lung cancer treatment depends on several factors such as the type of lung cancer, the stage, and grade of cancer, the hospital you choose, the treating doctor, insurance status, and your geographical location. The cost of cancer treatment tends to vary greatly in different parts of the world. For example, cancer treatment cost is pretty affordable in countries such as India and Thailand, as compared to the options in the Western countries such as the US and the UK. 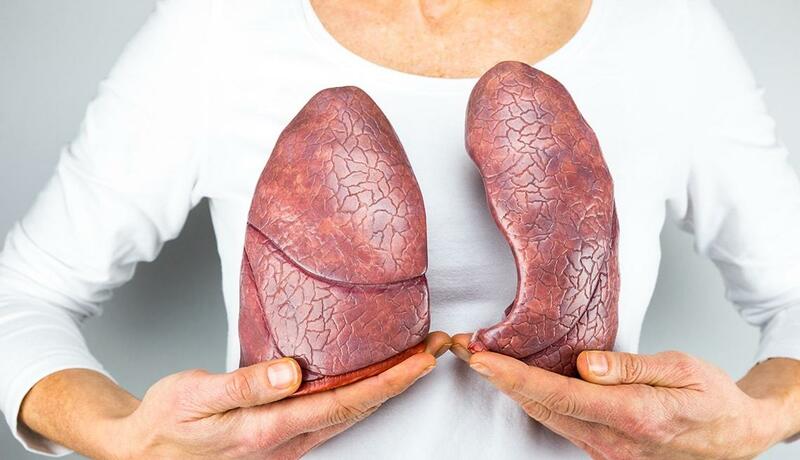 The purpose of this Lung Cancer Treatment Cost Guide is to present information pertaining to the costs associated with the treatment of this malignancy. 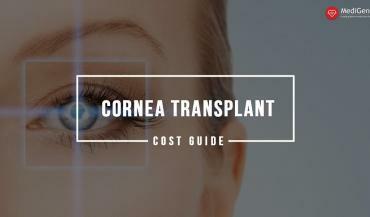 Additionally, it provides a detailed break up of the costs that a patient is expected to bear during their course of treatment and the factors that affect the total cost of treatment. There are several other factors that are suspected to be the risk factors for lung cancer. However, the researchers have not been able to prove the direct cause-and-effect mechanism for these factors. The average cost of lung cancer treatment in any country depends on the internal health policy of the state, the hospital charges, whether or not the patient has an insurance. Irrespective of all these factors, the lung cancer treatment cost may vary from one hospital to the other within the same state by as much as 30 to 40 percent. High-end hospitals with state-of-the-art facilities such as premiere residential complex, shopping arcade, and inbuilt multicuisine restaurants charge a greater fee for treatment as compared to hospitals that focus more on just the treatment. However, that does not mean that the quality of treatment offered by the less expensive hospitals is not on par with the high-end hospitals. Once the patient visits a doctor with specific symptoms of lung cancer, the pulmonologist advises a series of tests to diagnose the condition. When the test results are suggestive of lung cancer, a biopsy is conducted to confirm the diagnosis. The doctor may take a sample for biopsy during bronchoscopy or he may do it later using CT-guided test or endobronchial ultrasound (EBUS) test. A PET CT scan is also conducted at this stage to confirm the diagnosis and to check for the extent of cancer. Additionally, a bone scan may be conducted to check for the invasion of cancer cells into the bones. All of these tests cost additional to the treatment of lung cancer. Depending on the type and stage of lung cancer, the patient may require a surgery, chemotherapy, or radiation therapy. Most of the patient requires a combination of these treatment modalities for successful treatment. Each of these treatment types is handled by different specialists. While a medical oncologist is the one who looks after chemotherapy, surgical management is handled by a surgical oncologist and radiation by a radiation oncologist. 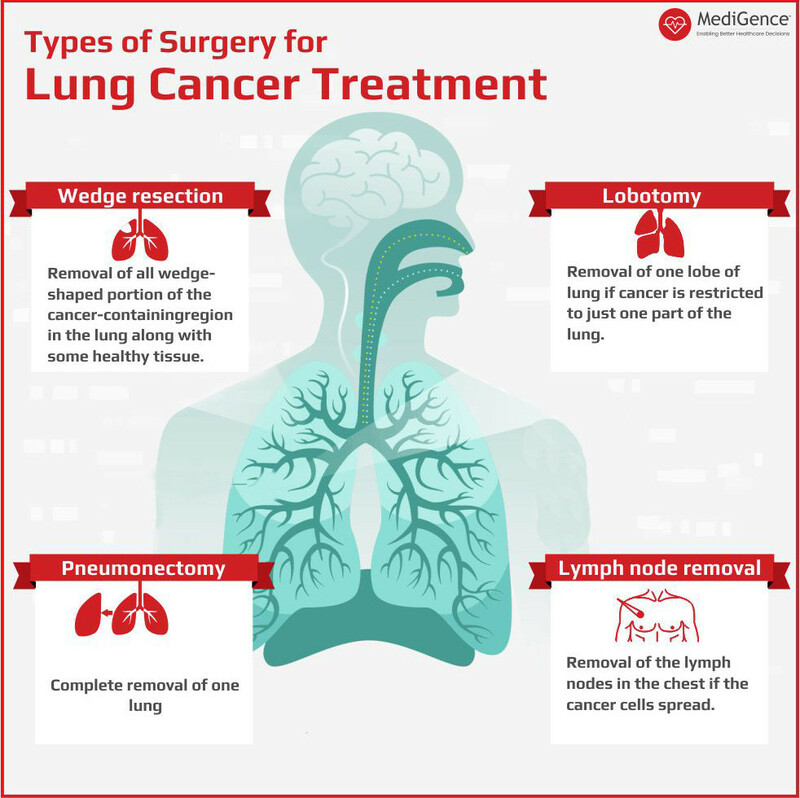 The cost of lung cancer surgery, thus, depends on the approach that the surgeons use to treat the patient. This, in turn, again depends on the overall health of the patient and the status of the cancer extent. Chemotherapy and radiation therapy, if conducted, cost additional to the surgery. The overall cost of lung cancer treatment, therefore, also depends on the number of radiation and chemotherapy cycles advised to the patient. Usually, patients are advised to undergo 4, 6, 8, or 12 cycles of chemotherapy, depending on the status of cancer and the choice of the drug. The chemotherapy drug is selected depending on whether it is likely to work for the patient or not. On the other hand, the patient may be advised to undergo 5 or 6 cycles of radiation therapy, which again may vary depending on the cancer status. Radiation therapy is mostly conducting on an OPD basis from Monday through Friday for 5 or 6 weeks. That is, a total of 25 to 30 sessions of radiation is usually recommended to cancer patients. 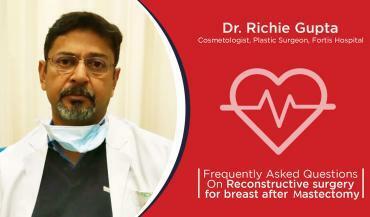 However, this may change depending on whether the patient has had surgery for tumor removal or not. Lung cancer patients are usually required to continue to take medications and attend follow-up sessions with the doctor throughout their life. Some level of watching and active surveillance is required to keep cancer recurrence in check. All of this adds on to the total cost that the patient has to bear. Lung cancer cost in India starts from approximately $6000 to $8000 USD. 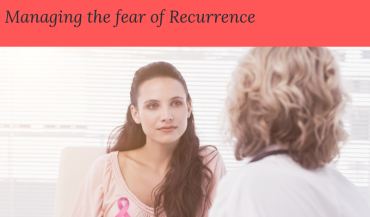 Many people from abroad prefer to go to India for this treatment because of the affordable cost of treatment and the availability of experienced and qualified surgical, medical, and radiation oncologists. Also, the overall cost of living in India is cheap. When all the additional expenses such as those related to local travel, accommodation, meals, and other things are considered, the total cost of treatment comes out to be much less than any other country. Lung cancer treatment cost in the USA is far greater than a majority of other medical tourism destinations. People working in the US but originally from some other country find it difficult to afford the cost of medical care there. They, therefore, prefer to go someplace else for medical treatment that is more affordable. For people in the US who have insurance, the cost of treatment is much less as compared to those who pay it out of their own pockets. Only patients who have good paying capacity and are looking for the best oncology treatment prefer to go to the US for lung cancer treatment. Lung cancer treatment cost in Singapore is greater than a majority of medical tourism destinations. In some cases, the total expenses turn out to be as much as what it would cost in the US for the same treatment. 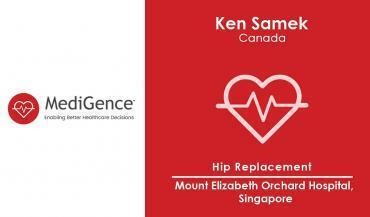 The hospitals in Singapore are globally renowned for its quality of treatment and services. 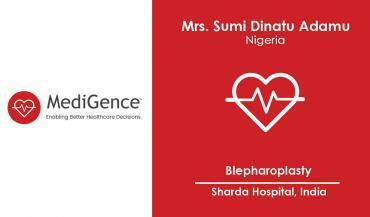 The medical specialists associated with these hospitals are highly qualified, experienced, and educated. The country is known for providing the highest quality of services and the professionalism of the staff associated with the hospitals. Lung cancer treatment in Thailand is available at some of the best JCI-certified hospitals in the country. Each year, many patients, especially from nearby countries such as Australia, New Zealand, Cambodia, and Indonesia travel to Thailand for oncology treatment. The treatment cost in Thailand is affordable as compared to Singapore and the US. 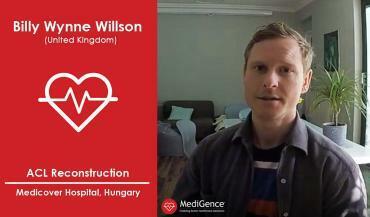 Additionally, all types of medical facilities are available under the same roof. Apart from lung cancer, options for treatment of all other forms of cancer is available in Thailand. The complete cost of lung cancer treatment depends on the fact whether the patient is covered under some form of insurance or not. Lung cancer treatment cost without insurance can be too much for uninsured individuals. People who are not covered by insurance may have to bear huge out-of-pocket expenses, which includes the cost of surgery, surgeon’s fees, anesthesia fees, chemotherapy cost, and cost of medicines and other consumables. How much does lung cancer treatment cost with insurance? The exact lung cancer treatment cost with insurance may depend from one insurance provider to the other and the insurance coverage that they provide. Some of the insurance providers may cover the cost of surgery and surgeon’s fees up to a limit, however, it may not cover the cost of certain medicines and consumables. It is always beneficial to check with the insurance provider locally to make sure whether the treatment is covered by the policy or not. Also, one should be sure of the inclusions and exclusions of the policy as a part of financial planning. Lung cancer surgery costs and other expenses depend on the stage and grade of cancer. Stage IV cancer patients require extensive and long-term treatment. This is because it is difficult to manage such patients and sometimes that are put on palliative therapy, which continues for the entire lifetime. Stage I and Stage II cancer patients have usually advised a form of surgery along with sessions of chemotherapy or radiation therapy or both, again depending on the type of cancer diagnosed. Lung cancer treatment cost by stage is, therefore, variable from one patient to the other. It depends on individual needs, medical characteristics, and overall health status. Patients who travel from abroad to a particular country for treatment have to bear an additional cost of hotel accommodation, local traveling, and food. This additional cost on top of the treatment cost depends on individual preferences. For example, a patient may decide to stay in a 3-star, 4-star or a 5-star accommodation and prefer to eat exquisite cuisine during his or her stay. The cost increases with an increase in the level of luxury that a patient looks to have. Some of the best hospitals for lung cancer treatment are located in the most popular medical tourism destinations such as India, Thailand, Singapore, Israel, Turkey, the UAE, Hungary, Switzerland, and the UAE. Being the top medical tourism destinations, the hospitals in these countries have state-of-the-art facilities to assist patients traveling from abroad. The hospitals are equipped to provide all types of services to the patients, no matter from which part of the world they are traveling from. 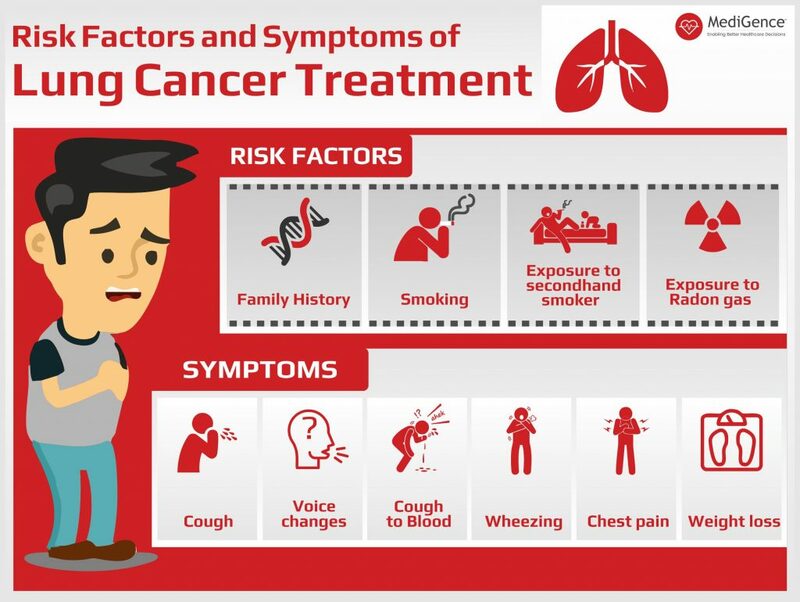 The best hospitals for lung cancer treatment in the aforementioned countries provides the facility for an in-house translator, multicuisine food, money exchange facility, local transportation, and local stay arrangements as well. Apollo Group of Hospitals, India: Apollo Cancer Centre, India’s first ISO certified healthcare provider is today ranked among the top super specialty hospitals, offering advanced tertiary care in Oncology. First Oncology Hospital in India and First Hospital in Chennai city to be accredited by NABH. First hospital in South-East Asia to introduce the 64 Slice PET-CT Scan. First hospital in India to introduce CyberKnife®. 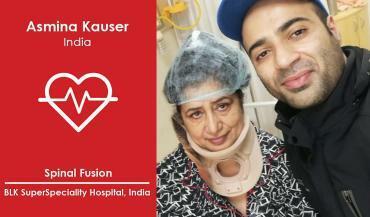 The first hospital in India to have all the latest Radiotherapy equipment such as TrueBeam STX. Parkway Group of Hospitals, Singapore: Founded in 2006, Parkway Cancer Centre (PCC) is one of the largest and leading private cancer centers in Singapore. The center provides comprehensive cancer services from cancer screening, cancer diagnosis, cancer treatment to palliative care. 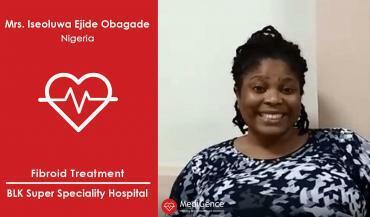 The center operates within two of the largest well-known private acute tertiary hospitals – Mount Elizabeth Hospital and Gleneagles Hospital, which both are accredited by Joint Commission International (JCI). High dose chemotherapy and stem cell rescue. Memorial Hospital, Turkey: Memorial Hospital offers comprehensive inpatient and outpatient cancer care services. Their expert multi-specialty cancer team engages patients and their families to provide the highest quality treatment in a caring, supportive environment. Patients benefit from the combination of proven treatments and the latest technology. Newer tools include minimally-invasive, robotically assisted and laparoscopic surgical techniques and highly precise radiation therapy treatments that target tumors while preserving surrounding healthy tissue. NMC Royal Hospital, UAE: The Pulmonology Department team has a strong interest in the chest and respiratory problems ranging from Asthma & Allergic disorders to interstitial lung disease and sleep-associated breathing disorders. With a state-of-the-art pulmonary function lab the best and most advanced diagnosis, treatment and care is given to all of the patients to ensure their comfort and positive outcome.